​Village Centre, 936 Bedford Hwy. Corner of Hammonds Plains Rd. and Bedford Hwy. 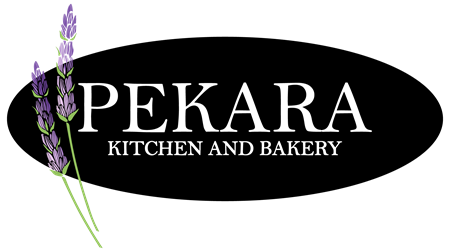 Pekara is the Croatian word for bakery. A Pekara traditionally features fresh bakery product as well as savory items. This is typically their version of a meat or cheese pie, or flavourful broths with meats and vegetables. All menu offerings share a common theme: local, healthy ingredients, food prepared by those who love what they do, and traditional recipes. 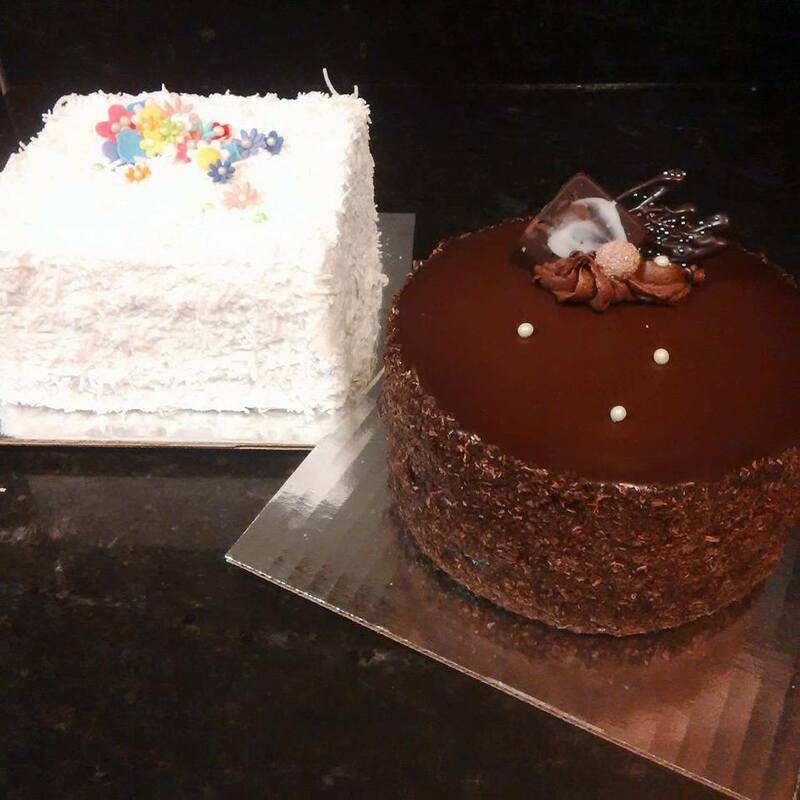 Our bakery is now open in Bedford, Nova Scotia with a selection of sweet and savory products. 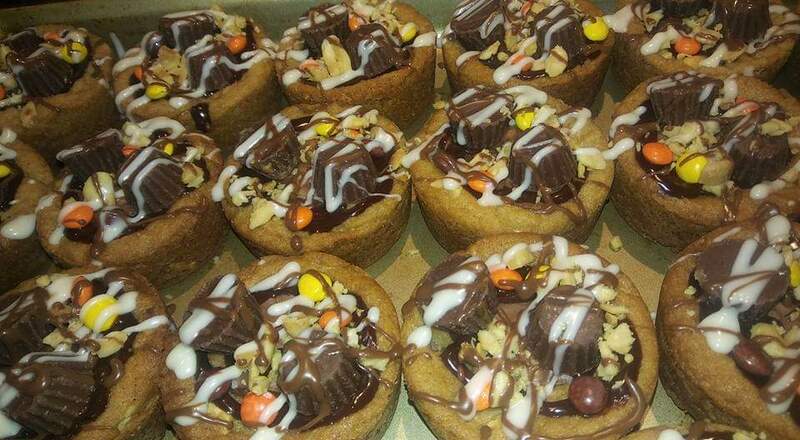 The ingredients are wholesome and simple, the food is prepared with care and flavourful. 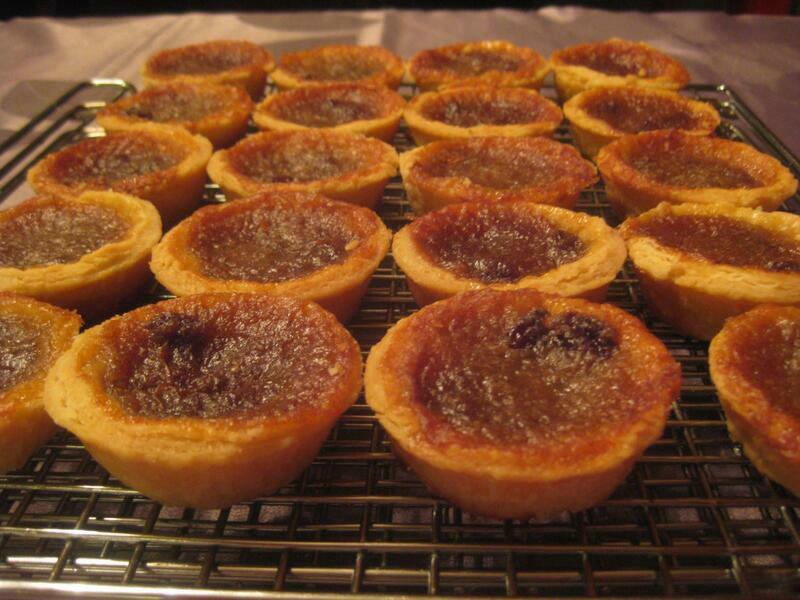 Everything from a traditional Bakewell to rustic butter tarts. 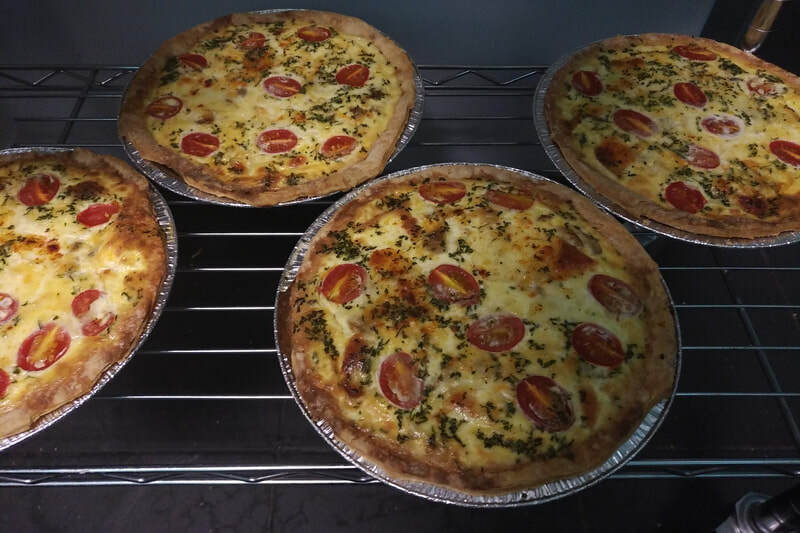 Savoury casseroles, meat pies, lasagnas and soups. From my kitchen to yours, enjoy! Menu offerings change with season, availability & demand. In Nova Scotia we are fortunate to have a vast berry season, fall fruit and veg offerings, and maple production. Holidays are a fun, festive & special time as well. 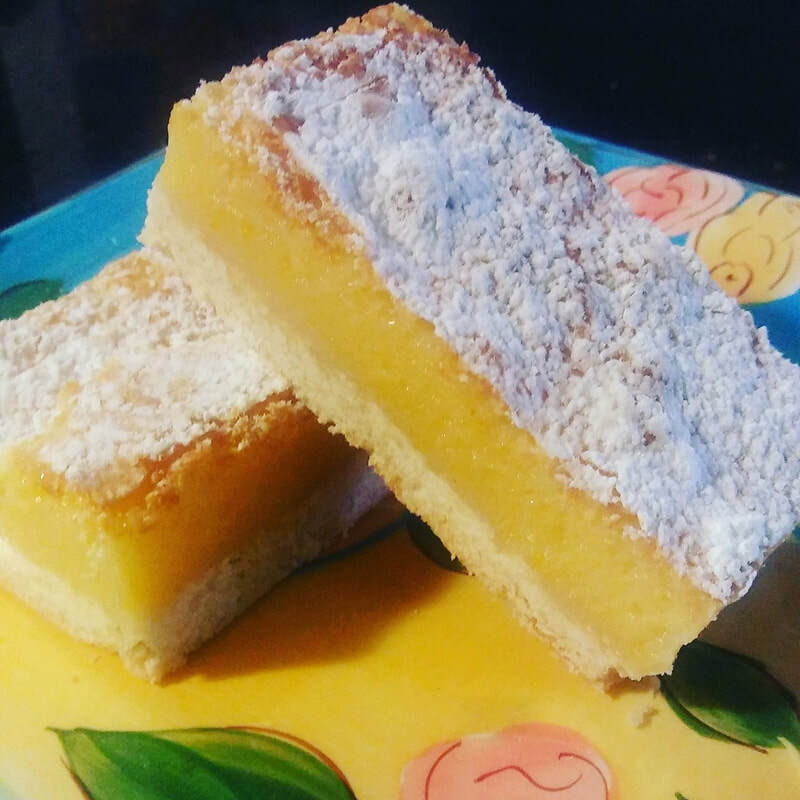 Please refer to our Instagram and/or Facebook pages for current information about what is cooking in the kitchen, or stop by the shop at 936 Bedford hwy. 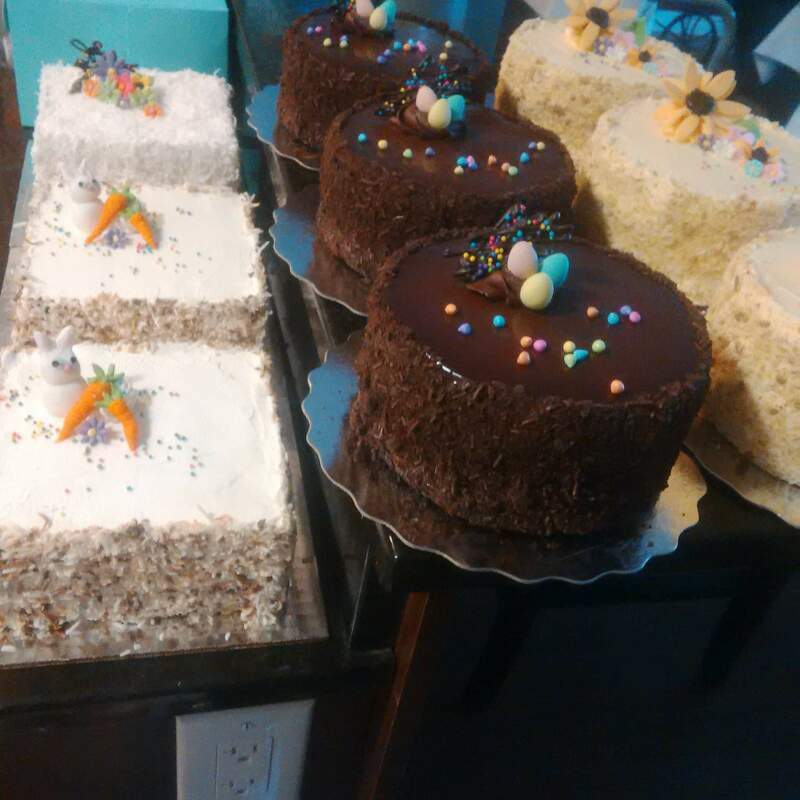 We are nestled between The Nook espresso bar and The Social Boutique at the Village Centre where Bedford Hwy meets Hammonds Plains Rd.